With FREE Delivery and a Price Match Guarantee! Regular Promotions, Great Deals & Huge Savings on our beautiful & stylish range of La Forma Furniture & Home Statement Pieces. Our Award Winning 5 Star Customer Service completes the Cuckooland Promise! Try us today, you'll be so glad you did. 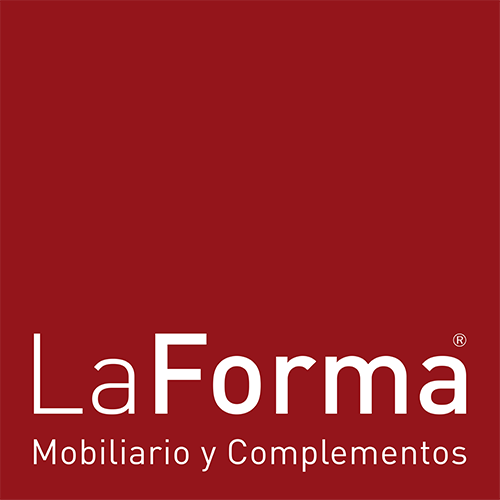 La Forma is a Spanish design house based in the stunning and vibrant city of Barcelona, dedicated to creating and distributing contemporary furniture collections. Designing stylish pieces for the living room, dining room and office that are not only practical but that make a statement too! With their aim to bring furniture that focuses on design, quality and sustainability, La Forma is putting some fantastic products into the mix that we here at Cuckooland are excited to have on board!